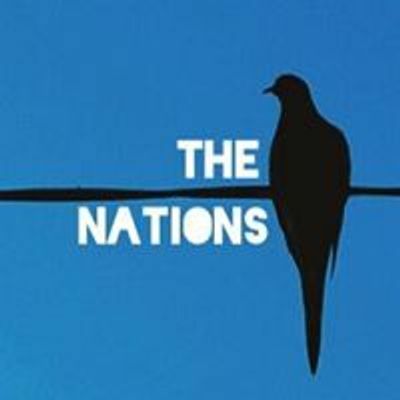 Want to travel AND be part of meaningful Social change? 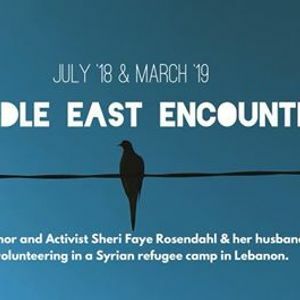 Join Author and Activist Sheri Faye Rosendahl and her husband Rich volunteering in a Syrian refugee camp in Lebanon ? ?